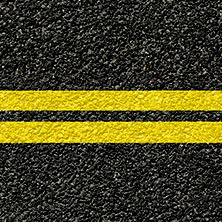 Asphalt sealcoating is a great method of protecting your asphalt and increasing its lifespan. It’s simple, cost-effective, and impervious to the effects of the sun and rain. 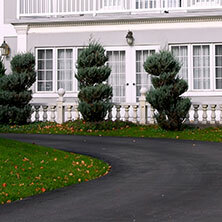 Frank Harrison Paving is your trusted source for asphalt sealcoating in Bucks County, the state of Pennsylvania, and the state of New Jersey. 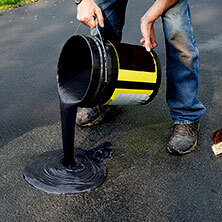 We’re happy to coat asphalt in urban and rural areas. Contact us with any questions, and schedule your free consultation today. 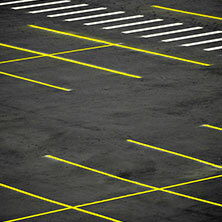 The most efficient and cost effective way to protect your driveway or parking lot is through preventative maintenance. Asphalt sealing provides protection from the deteriorating effects of sun and other harsh weather. 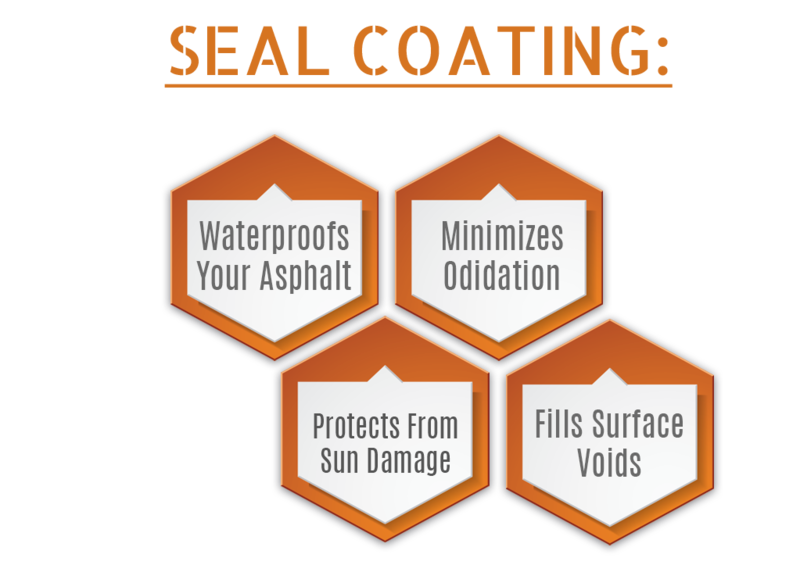 By getting a new sealcoat on your driveway or parking lot you’re providing a waterproof membrane that slows down oxidation and keeps your asphalt pavement looking newer, for a longer period of time. Frank Harrison Paving uses only high-performance, commercial-grade materials on every single job. Our professional equipment can handle both commercial and residential sealcoating applications.